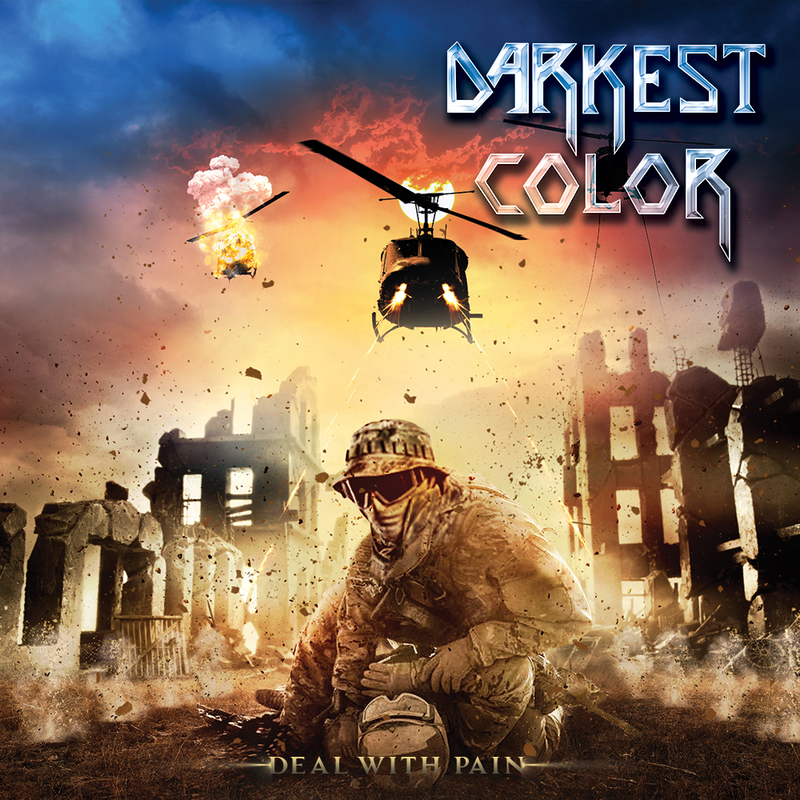 Δελτίο τύπου: «DARKEST COLOR was a Thrash Metal band active in the late 80s in Athens, Greece. During 1990 the band broke up and Tom, the founder of DARKEST COLOR, joined FLAMES on vocals and guitars. 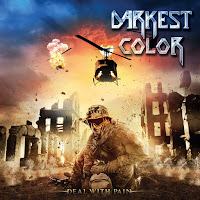 All the songs that DARKEST COLOR performed live were never recorded and only three of them ended in the fifth studio album of FLAMES, "Nomen Illi Mors" (1991). At that time, FLAMES was the biggest Thrash Metal band of Greece. Lyric video: "The End (Black End)"